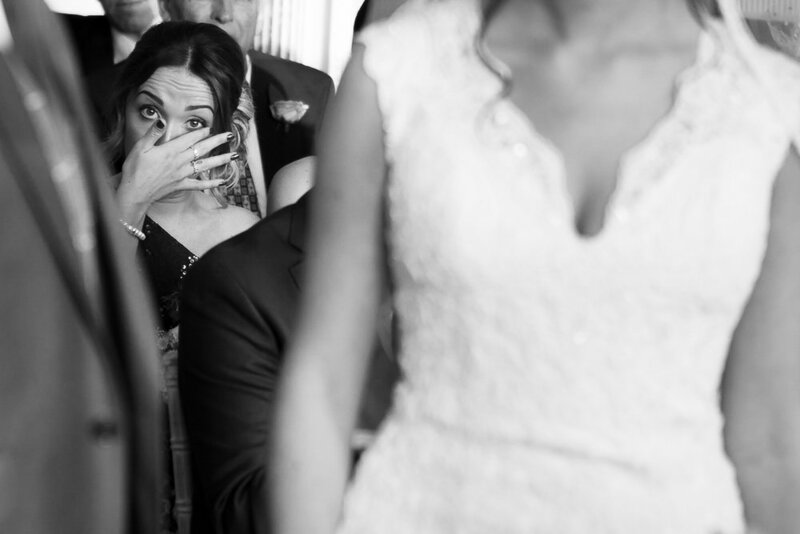 "Alex is a master of capturing emotions"
"He did exactly what we had wanted on the day and more. Above all, our photographs are fantastic!" "Because he has such a great personality, it never felt like a chore, it was a lot of fun!......" "Absolutely everything was captured and it was a brilliant re-telling of the story of our wedding." Hi, my name is Alex Toze and I am a wedding photographer living in Exeter, Devon with my beautiful wife and 2 amazing little boys. I look to work with fun loving, laid-back couples who want their wedding day captured naturally, creatively and with a lot of laughs. The photos stay true to your wedding, I document it how you created it but from a unique perspective. Everything is covered with little interruption from me and I definitely keep it "cheese" free. Fun is a priority and with some careful planning, you get what you want and more from your wedding photography. Be sure to check me out in the wonderful world of Social Media. Give me a follow to keep up to date on my adventures of being a Cornwall and Devon wedding photographer. What an awesome experience – South West Wedding Awards 2019. On Friday 18th January, I had the pleasure of being announced as the best photographer in the “Bespoke Wedding Photography” category at the South West Wedding Awards 2019. Up against 13 other finalists, this was certainly a shock but it is such a huge honour to take the title and I owe it all to the fantastic couples I have worked with. Find out more about my experience on my blog HERE. I am constantly watching and getting a feel for your wedding, anticipating those special moments that could be missed in a blink of an eye. My aim is to tell your story exactly as it happened and everything in between. Weddings are full of fun and laughter and yours will be no different. I plan to be a part of it to ensure I get the most out of you and your guests, imagine me as one your friends, one who works very hard and doesnt get drunk. Following your wedding comes the careful selection process and the edit. My priority is to provide outstanding, creative photographs that stay true to your big day, will blow you away and make you say "Wow, I can't believe that's me". All day means just that, capturing the magic and fun that happens morning to night. You can expect me to be at your wedding from the preparations to well into the evening reception, there is no clock watching, if there is something happening, I aim to be there. "Alex, we can't thank you enough!" 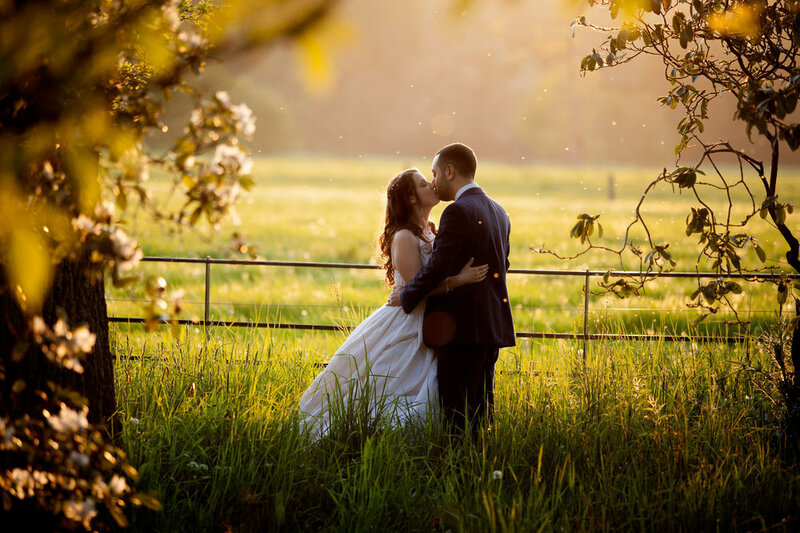 Choosing a wedding photographer can be a tricky task, whether it be in Devon, Cornwall or anywhere in the UK, it can be very confusing, especially when you are not sure what questions to ask or what to expect. On this website, I aim to provide information on what I can do for you as a Cornwall and Devon wedding photographer and hopefully answer some of those questions you may not have even thought of yet. However, it’s always good to talk so please browse my website then get in contact to tell me more about your wedding plans. 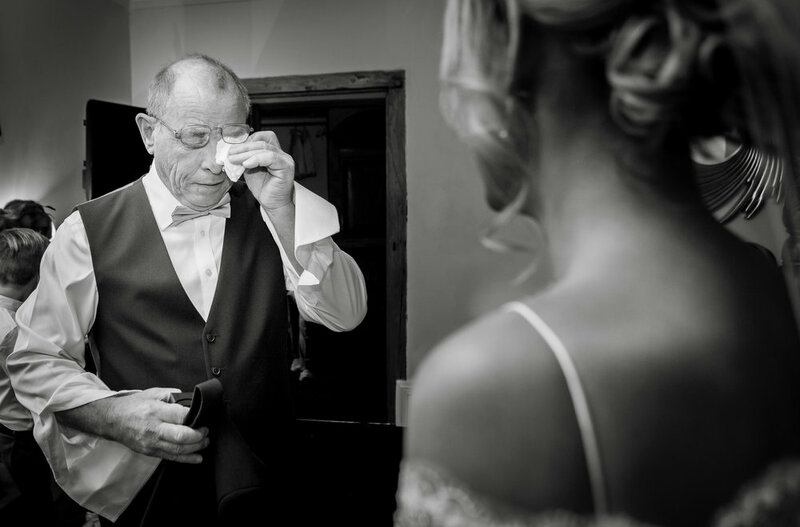 "I am based in Devon, I carry out a lot of my wedding photography in Devon and Cornwall, however I am not restricted to Devon, Cornwall or any of the other south west counties. I love to travel out of Devon and Cornwall and photograph at new locations. I also love to cater for those who travel down to Devon and Cornwall for their wedding. If you see yourself getting married in the westcountry, do get in touch, I love what I do, I love Devon and Cornwall, it's my home. "